In need of a locksmith for a residential door issue? You probably don’t think much about your doors until they bind on the doorframe, swing open unexpectedly, or squeak at the hinges. All of these issues are caused by an improperly installed door. 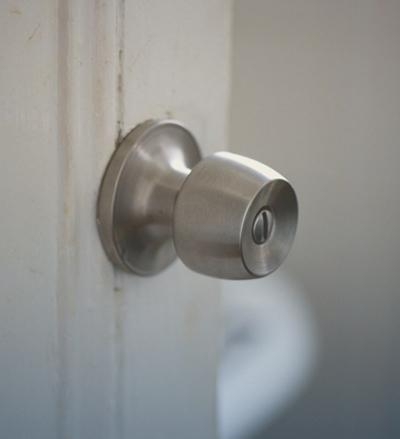 Using the wrong screws can cause a door to rub and scrape over time and even cause warping. And if a door doesn’t nest well into the casing, threshold, and door jamb, you’ll either have a door that sticks or one that swings open by itself. Either of these scenarios can cause your heat or air conditioning to leak, resulting in higher energy costs. A properly installed and repaired door can also be an impediment to burglaries. Gaps can give unwanted visitors a way to pry open the door. We can ensure the integrity and security of your exterior doors. Older, damaged doors are our most common call, typically for one of our Realtor partners seeking to improve the value of a property for sale or a rental property. We also get many calls for new exterior doors because they improve a home’s value by creating greater curb appeal. When you’re upgrading or replacing exterior doors, we’ll help you evaluate architectural style, knockers, ornamental glass, and more so that the entrance to your new door reflects your home’s style. We repair and install most residential door manufacturers, including Pella, Lincoln, Anderson, M/W, Hoppe, and many more. Our mobile locksmith units have all the tools and technology on hand to enable us to get the job done right and on time, and we can also show you photos of some of our finished work. We offer a wide range of retail and locksmith services at our shop or at your location. Whether you need a key made for a new house or you need help opening a door with a broken lock, your home’s security is important. 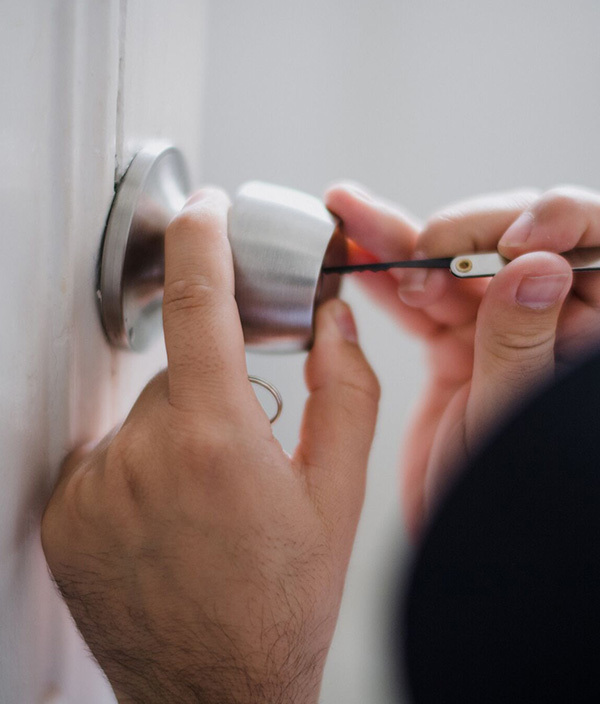 We offer a range of home security and locksmith services to keep your home secure. Businesses have special needs when it comes to security. When it comes to access control, furniture keys, and commercial safes we have the experience to advise you on your decisions to keep your business secure. We have the experience, tools and training to assist you in accessing your car, boat, motorcycle, RV or other vehicle. Whether it is a matter of duplicating keys and programming fobs or opening your car, we can help. In many instances our services come to you. We offer reliable and professional services at your home, vehicle, or place of business. Whether your are locked out or need a new lock installed, contact us for your security needs.